Discover picture-making with paint, paintbrushes and more and develop motor skills to get ready to write. Join Arty Mouse for picture-making fun. 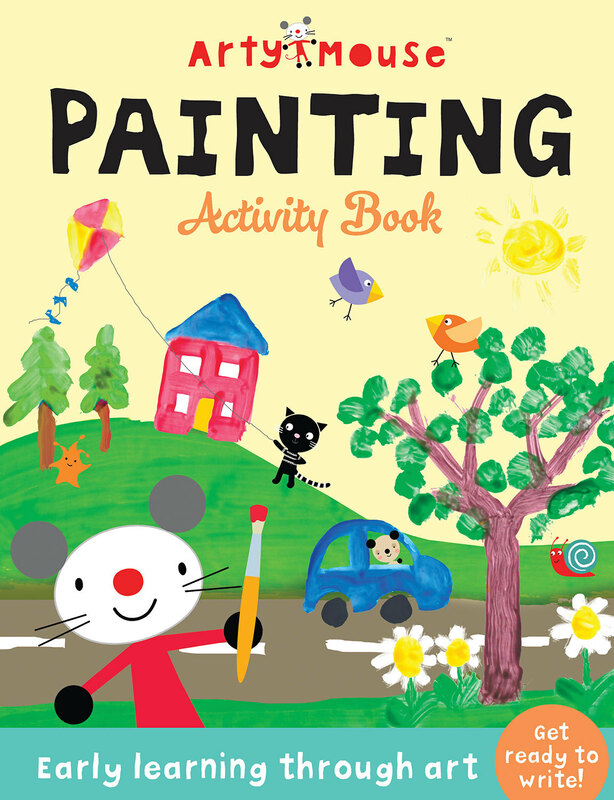 Packed with painting activities on every page, children age 3 and up will be captivated as they learn about colours, colour-mixing and mark-making to complete their own amazing works of art, at the same time developing important motor skills for learning to write. Watch them blossom as their creative skills and confidence grow. With the addition of clear notes for parents, including age-graded outcomes, Painting ticks the educational boxes as well as the one marked 'fun'!